Compatible Okidata Toner Cartridge, Cyan, 6,000 page yield. Replaces Okidata part number: 46507503. Color Laser Toner Cartridge compatible with Okidata C612. Compatible Okidata Toner Cartridge, Magenta, 6,000 page yield. Replaces Okidata part number: 46507502. Color Laser Toner Cartridge compatible with Okidata C612. Compatible Okidata Toner Cartridge, Yellow, 6,000 page yield. Replaces Okidata part number: 46507501. Color Laser Toner Cartridge compatible with Okidata C612. Compatible Okidata Toner Cartridge, Black, 8,000 page yield. Replaces Okidata part number: 46507504. 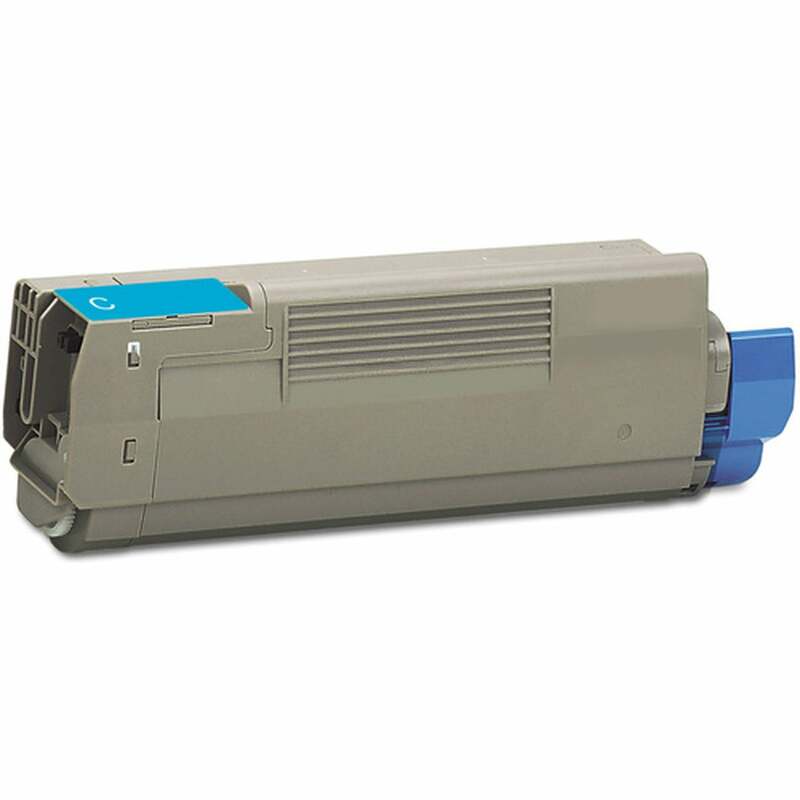 Laser Toner Cartridge compatible with Okidata C612.